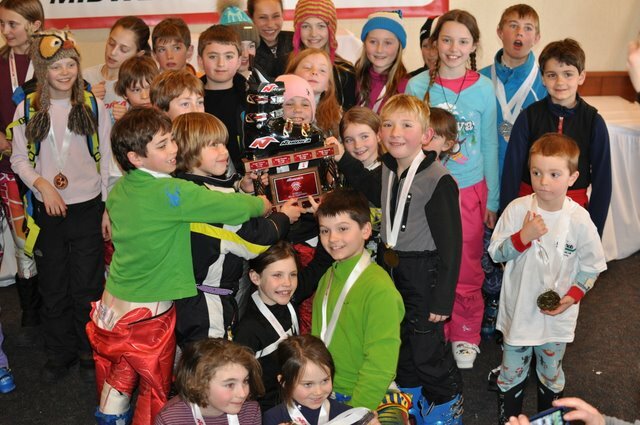 Our team took home the Nordica cup. 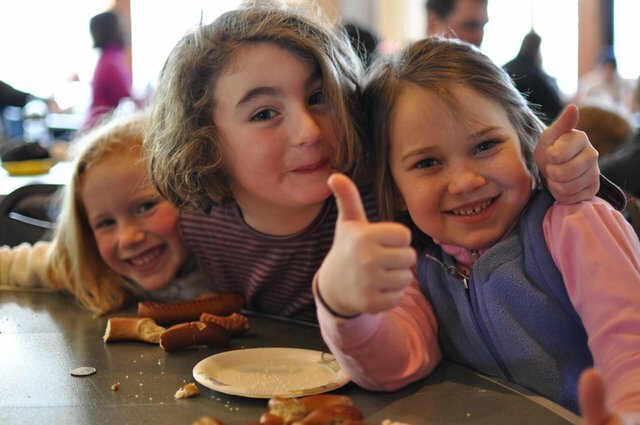 Six year old ski racing girls are adorable. I am glad to be home and so glad to have taken a little ski trip with my family.